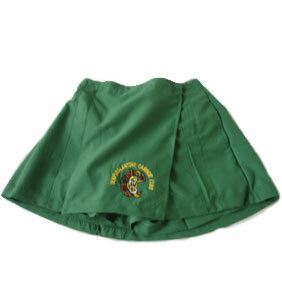 All Seasons Sport & Leisurewear is a supplier and manufacturer of the highest quality Sportswear, Schoolwear, Commercial & Leisurewear. 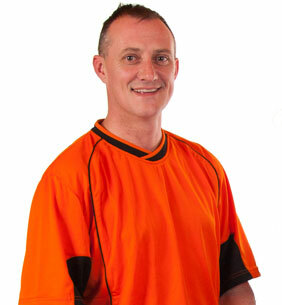 We believe quality begins and ends with the customer and we strive to always satisfy your needs. 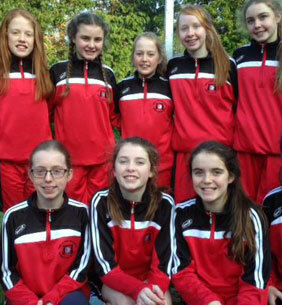 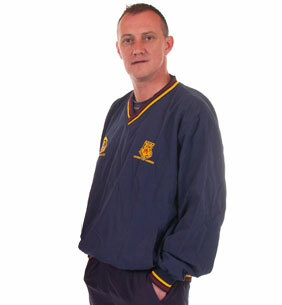 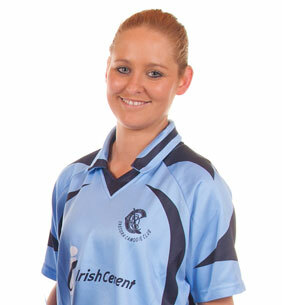 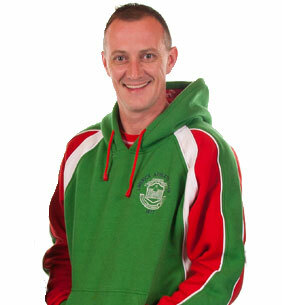 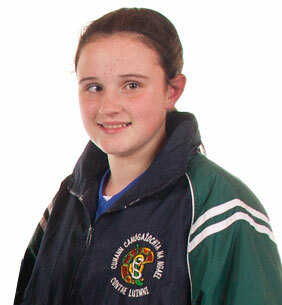 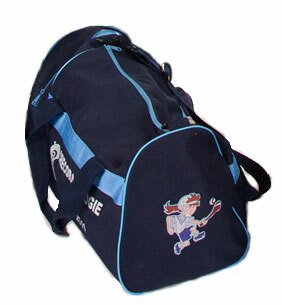 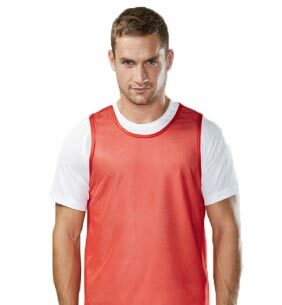 We supply sports clubs with custom clothing in all club colours in both the Republic and North of Ireland.